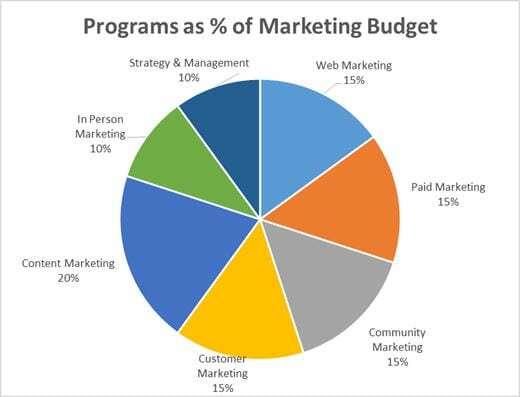 Which Marketing Programs will be most effective? How much damage might you do to your business by over or underinvesting in marketing? Underinvesting means your sales will not live up to their potential, you will grow slower, etc. Overinvesting means you’ll have a low Marketing ROI and lower overall business profitability. Isn’t Your Business Worth A Small Investment in Expert Human Advice? 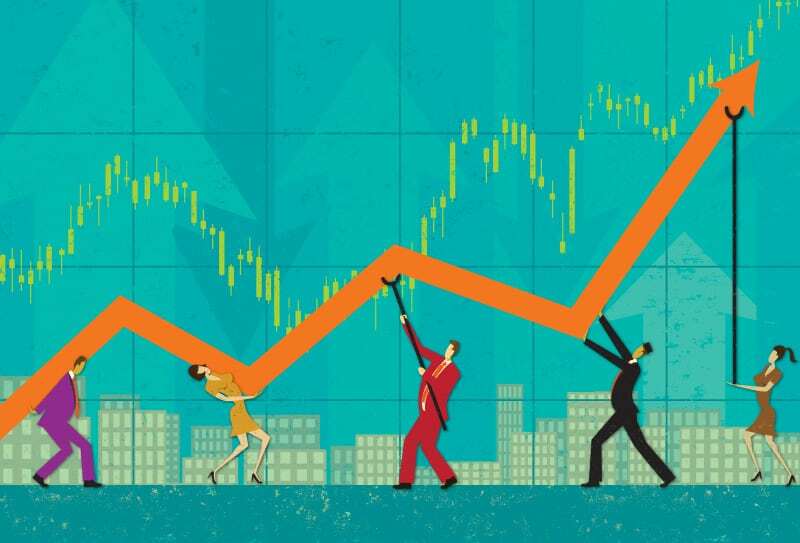 Am I investing the right amount in sales & marketing? 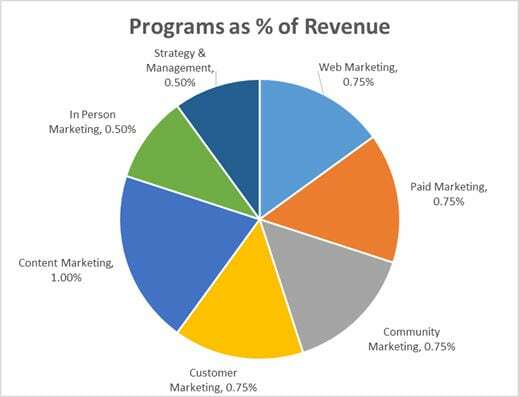 Which marketing programs or tactics will be the most effective for me? How much should I invest in each? 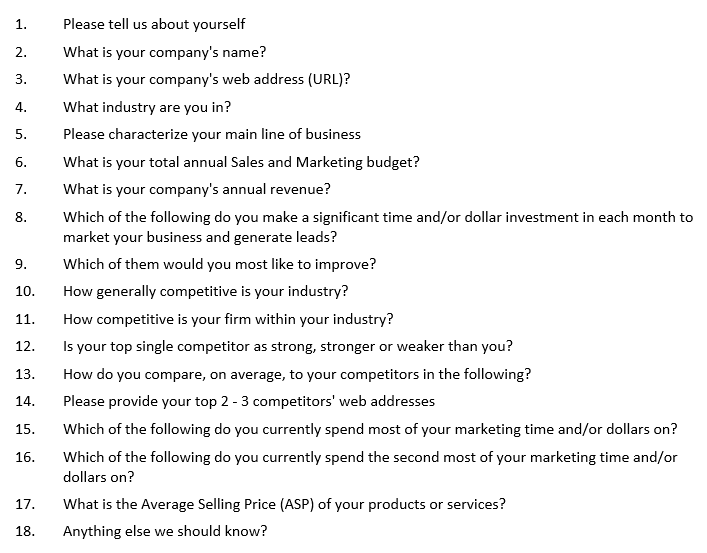 A Marketing Investment Analysis asks you to answer 18 high-level questions and typically only takes 15-20 minutes to complete online. Within 3 business days, Sales Renewal will deliver a 4-page, custom-to-your-business report with specific programmatic and budgetary recommendations for marketing your business. And unlike the simplistic, free analyses out there that are auto-generated by a software program, your Marketing Investment Analysis is prepared by our experienced B2B and B2C marketing experts. The Sales Renewal Marketing Investment Analysis is composed of 18 high-level questions which typically take 10-15 minutes to answer online. Make a minimal investment and see significant benefits in the months ahead.